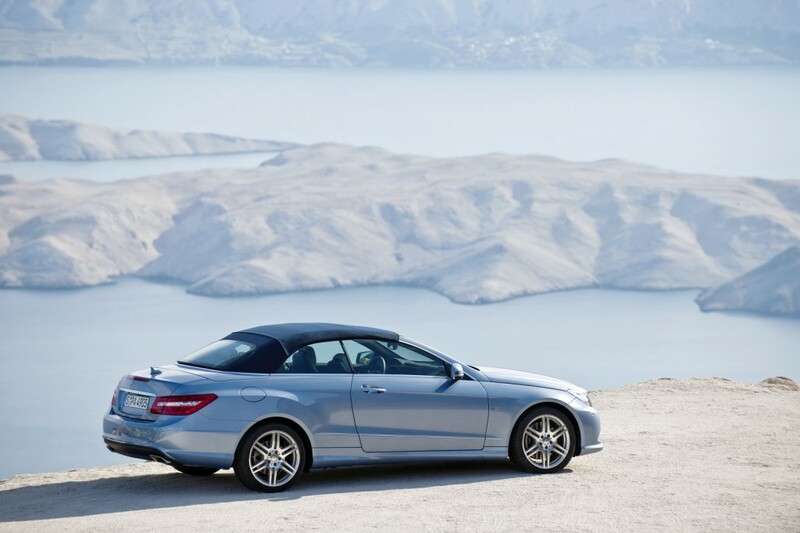 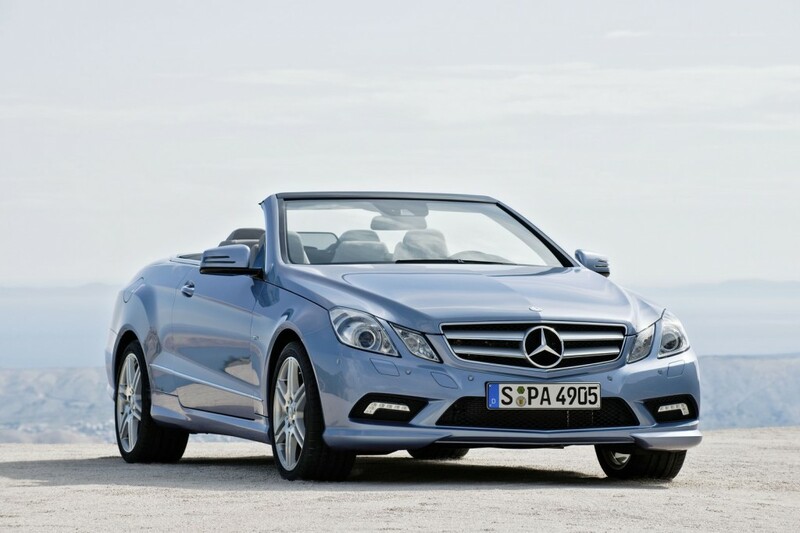 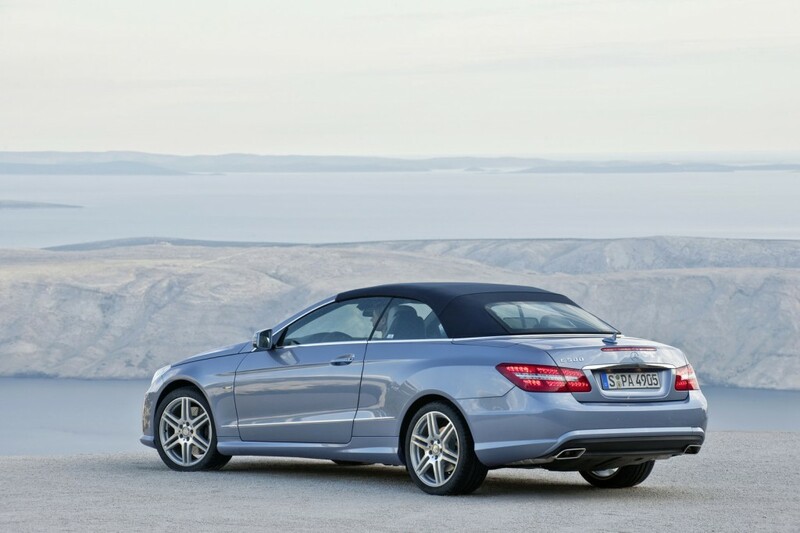 The all new 2011 Mercedes-Benz E-Class Cabriolet has been officially revealed. 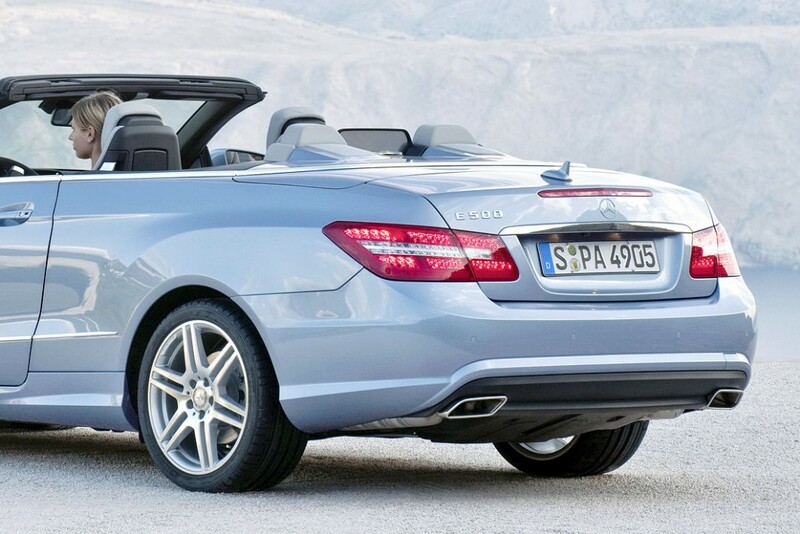 The new E-Class Cabriolet will replace the current CLK model and is said to stir up competition with the BMW 3-Series and Audi A5 cabriolets. 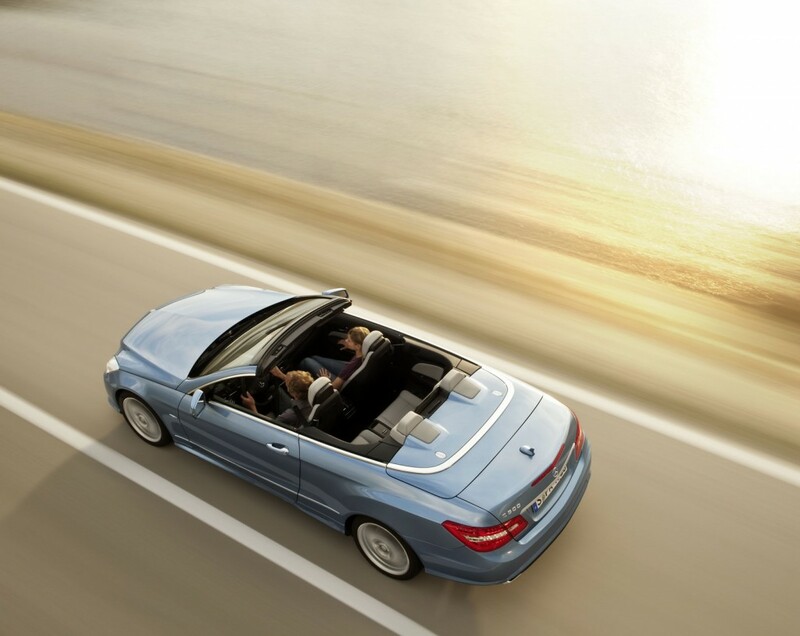 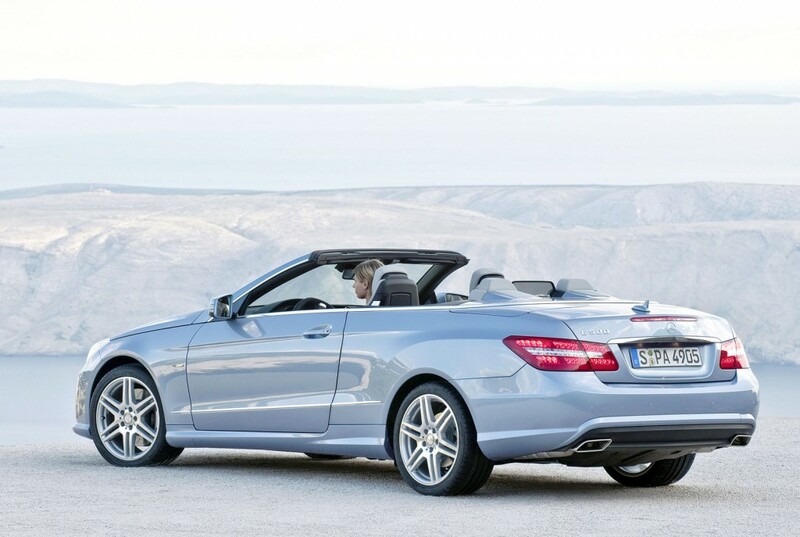 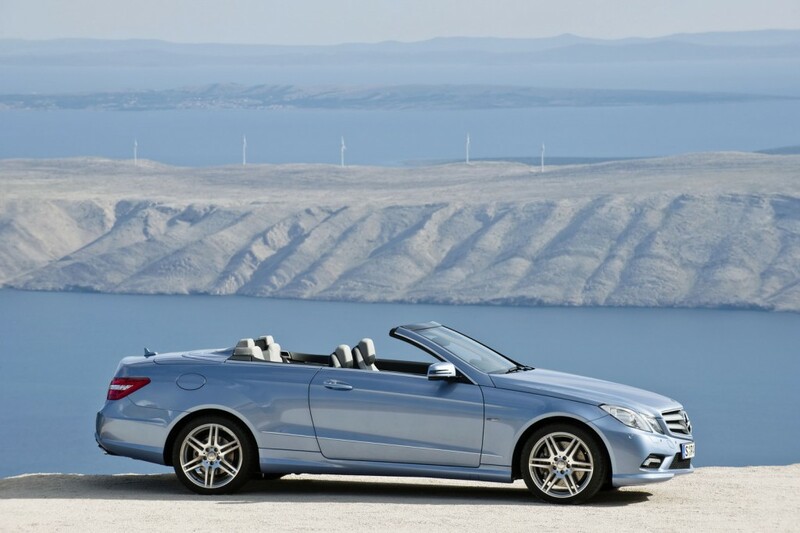 The E-Class convertible is equipped with an power operated fabric roof instead of a retractable hardtop. 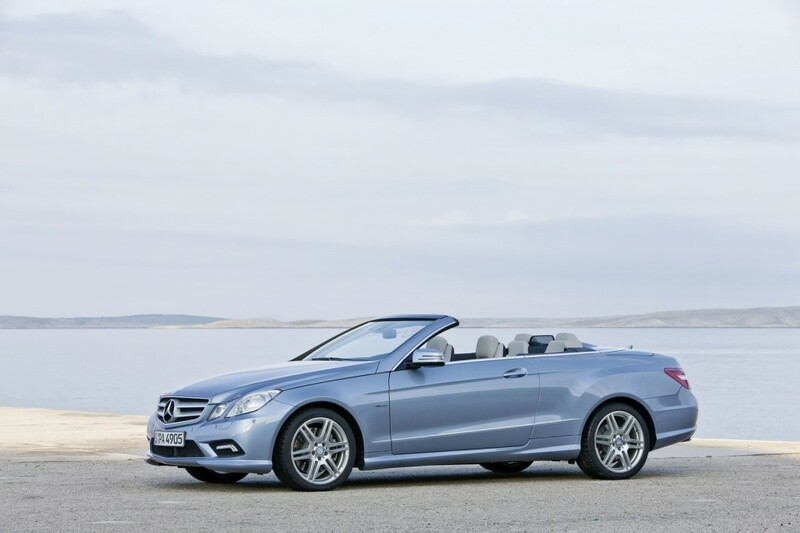 In addition, Mercedes has incorporated a new AIRCAP system which elevates a wind deflector as high as 2.4 inches over the windscreen to create a wind barrier between front and rear seats. 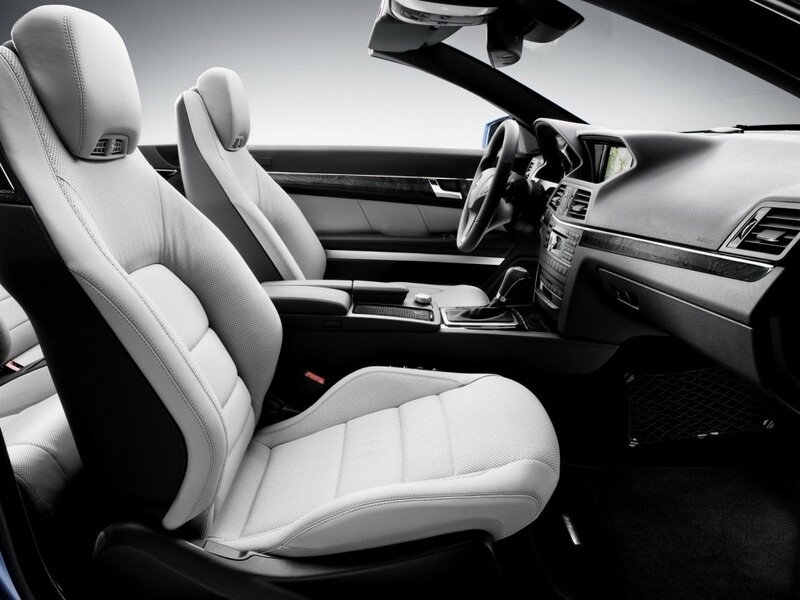 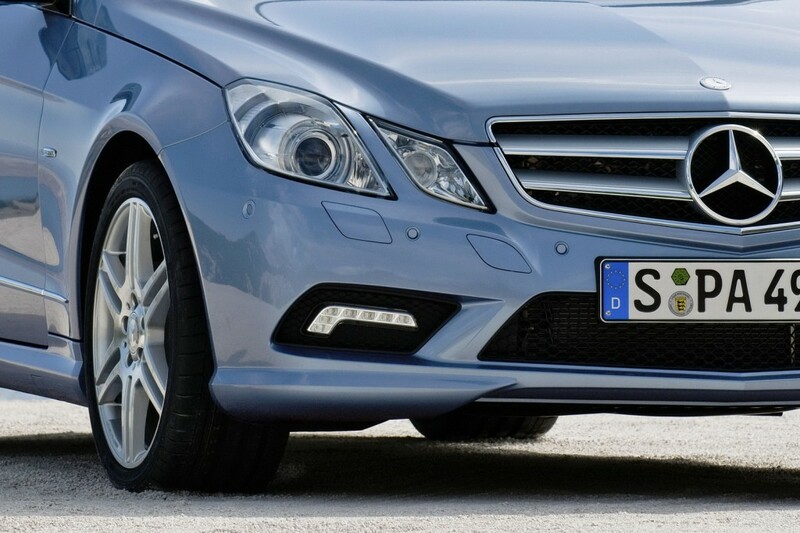 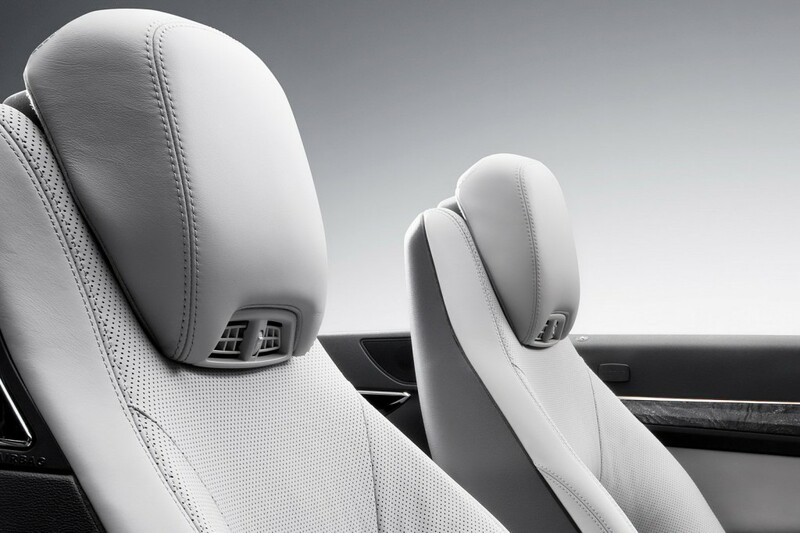 Mercedes has also included Airscarf technology which blows warm air around the neck of the front seat passengers. 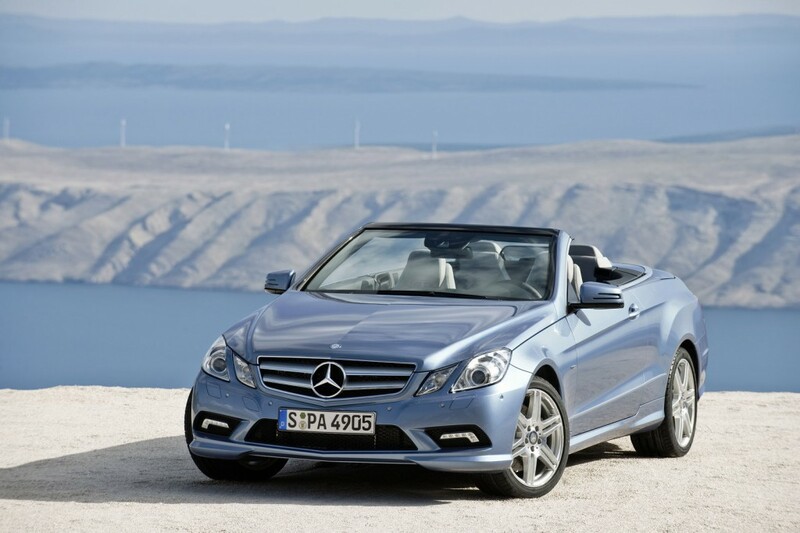 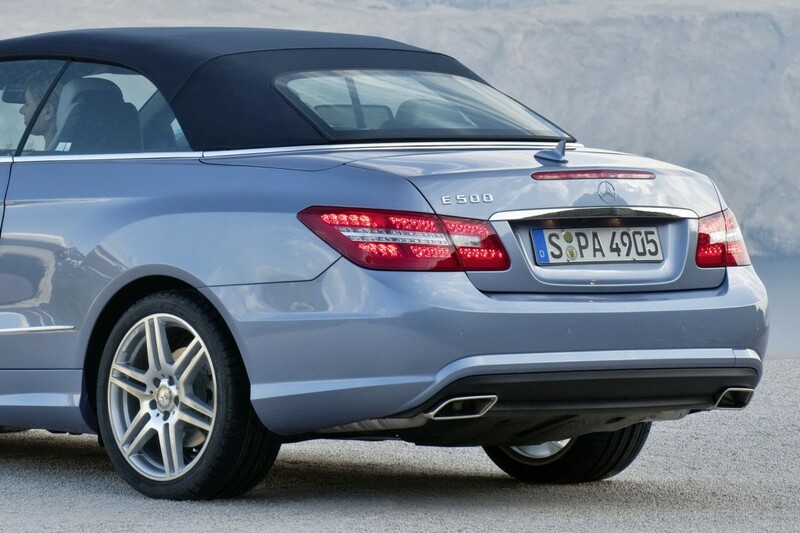 The 2011 Mercedes-Benz E-Class Cabriolet will hit dealerships in May 2010.